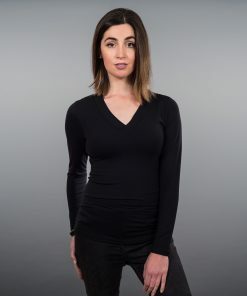 For that classic elegant high round neckline Chester Classic Round Neck Top is a must have – the versatile wardrobe staple everyone needs in their lives. Dress it simply with scarves or jewellery or wear it under your favourite cardi or jacket. 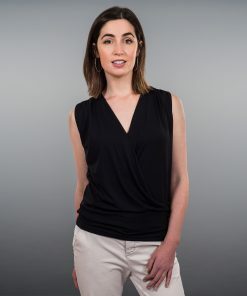 The Fashion Essentials tops are designed to become your ultimate wardrobe staple – Crafted from a beautifully soft Micro Modal fabric that has been carefully selected for its quality and ability to retain its shape and colour as well as ease of care. 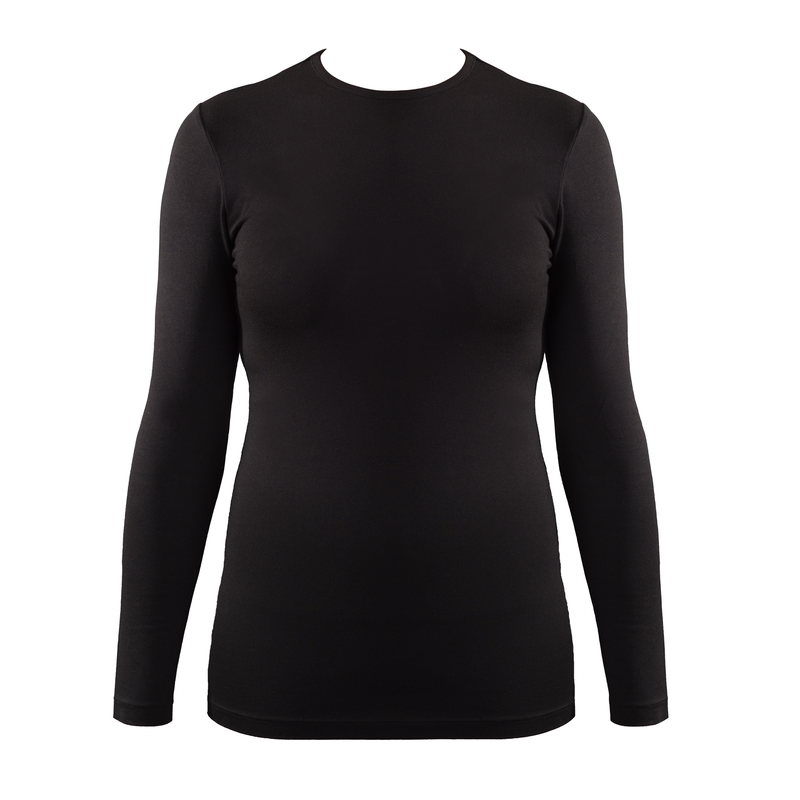 True to size – fabric is firm and stretchy. If you like your fitted tops a bit loose order a size up. Length from shoulder point to hem on medium approximately 62cm. 90% Micro Modal 10% Elastane. Wash at 40°C inside out. Please take care to follow care instructions to increase the lifespan of your garment.